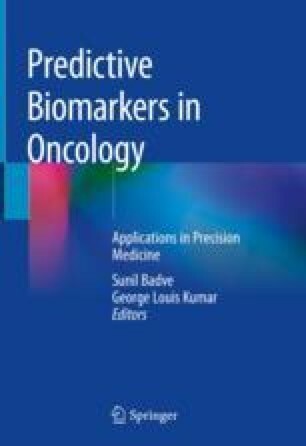 Patient selection for targeted therapies using molecular biomarkers has become mandatory in clinical development and practice in the last 10 years. Consequently, pharmaceutical and companion diagnostics industry needed a reliable and independent partner who is able to validate biomarker assays and apply them reproducibly over many years in a highly standardized manner within a regulatory environment, suited to fulfill the requirements for drug and diagnostic approval. Specialized central laboratories have filled this gap between pharma and diagnostic developers, the CROs who organize clinical trials and the clinical sites, deciding which patient shall be treated with a new experimental therapy. The major contribution of these specialty central labs is the application of a new biomarker test in a highly standardized manner, keeping the variation in sample preparation, test platform, material and devices, test performance, and test interpretation at a minimum.